I don’t currently have any new ARCs so no #ARCstavaganza this week. Instead, I will be sharing something else with you. 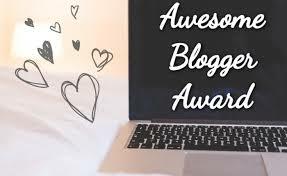 I WON a giveaway by one of my favorite authors! Yay me! 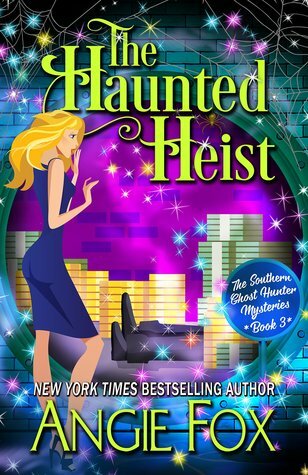 The Southern Ghost Hunter series by Angie Fox is such a fun series. 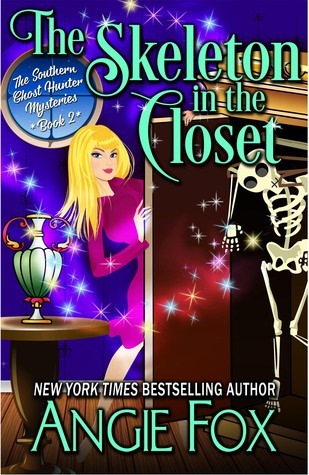 If you haven’t read it, I highly recommend this series to fans of cozy mysteries and paranormal fiction. 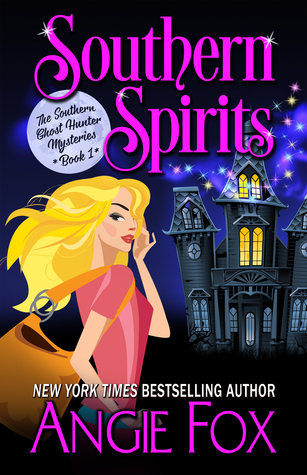 Description from Goodreads: When out of work graphic designer Verity Long accidentally traps a ghost on her property, she’s saddled with more than a supernatural sidekick—she gains the ability to see spirits. It leads to an offer she can’t refuse from the town’s bad boy, the brother of her ex and the last man she should ever partner with. Ellis Wydell is in possession of a stunning historic property haunted by some of Sugarland Tennessee’s finest former citizens. Only some of them are growing restless—and destructive. He hires Verity put an end to the disturbances. 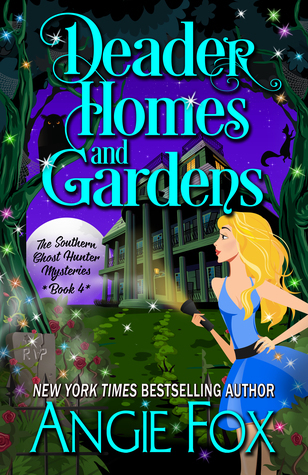 But soon Verity learns there’s more to the mysterious estate than floating specters, secret passageways, and hidden rooms. 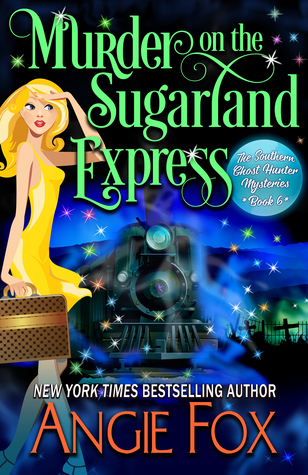 “New York Times and USA Today bestselling author Angie Fox writes sweet, fun, action-packed mysteries. Her characters are clever and fearless, but in real life, Angie is afraid of basements, bees, and going up stairs when it is dark behind her. Let’s face it. Angie wouldn’t last five minutes in one of her books. 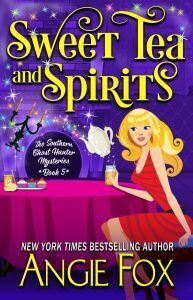 Angie is best known for her SOUTHERN SPIRITS™ mysteries and for her ACCIDENTAL DEMON SLAYER series. 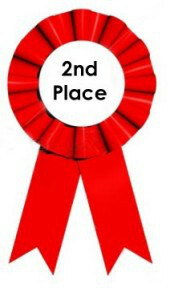 I also won a free download of the first book in her others series. 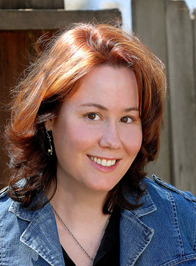 Have you read anything by Angie Fox?